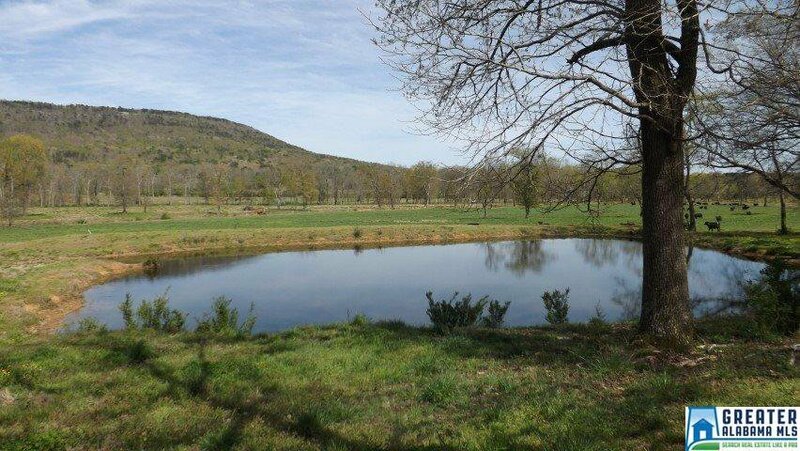 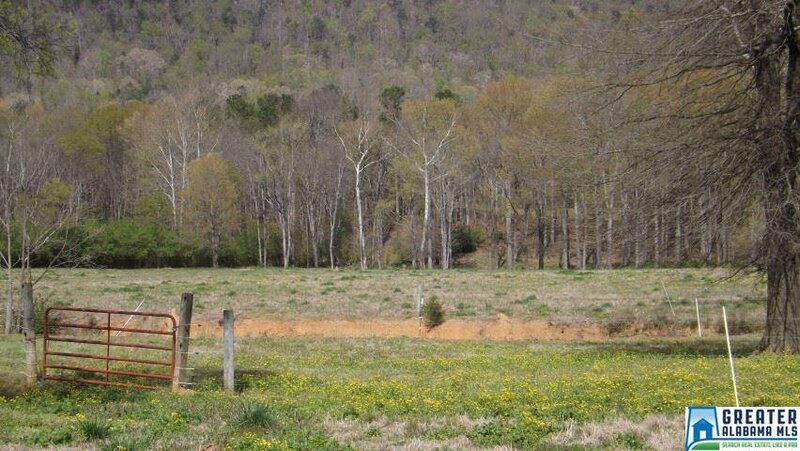 Beautiful land and beautiful setting with Chandler Mountain in background. 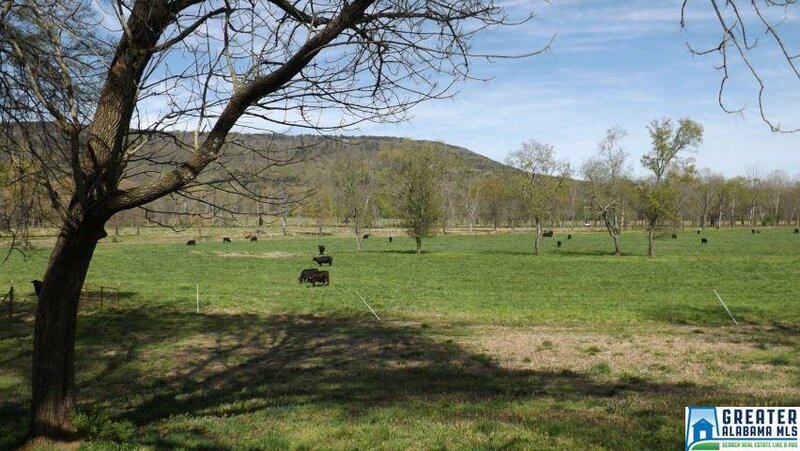 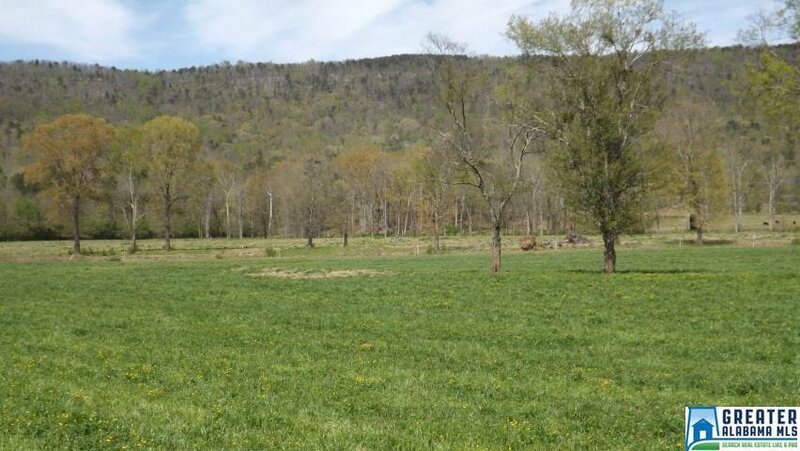 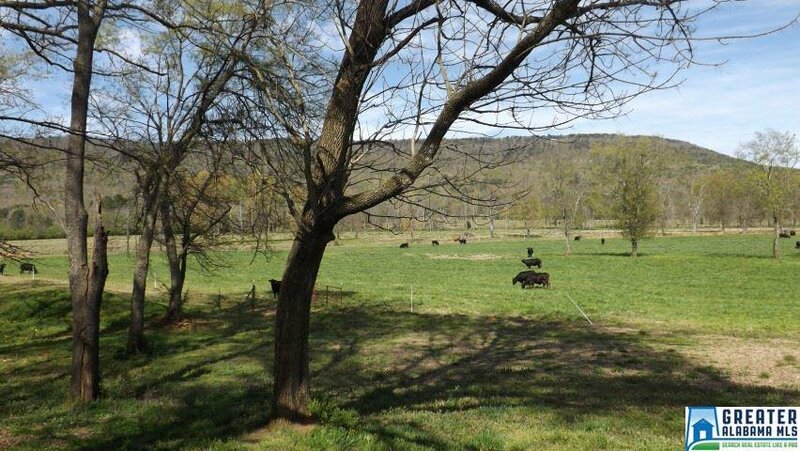 This land is well established for grazing cattle and of course horses would benefit as well. 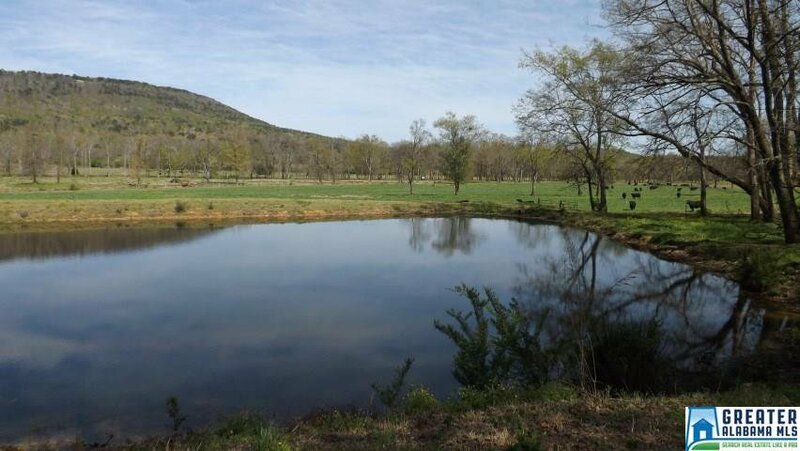 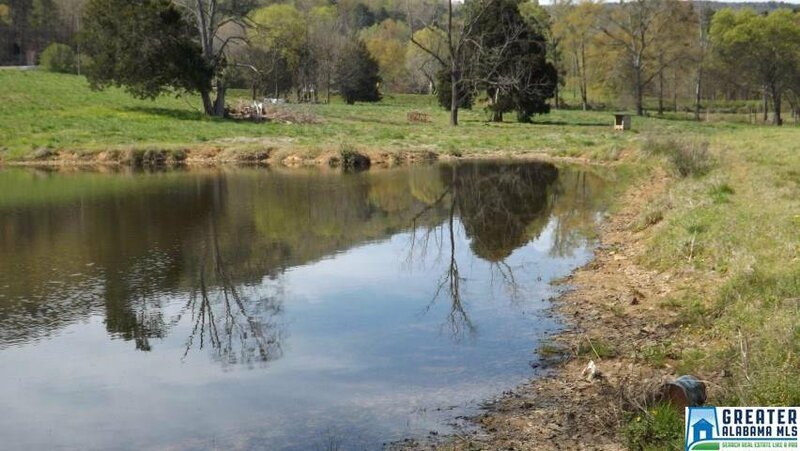 There are some good building sites and the pond is very nice and could be stocked with fish to enjoy. 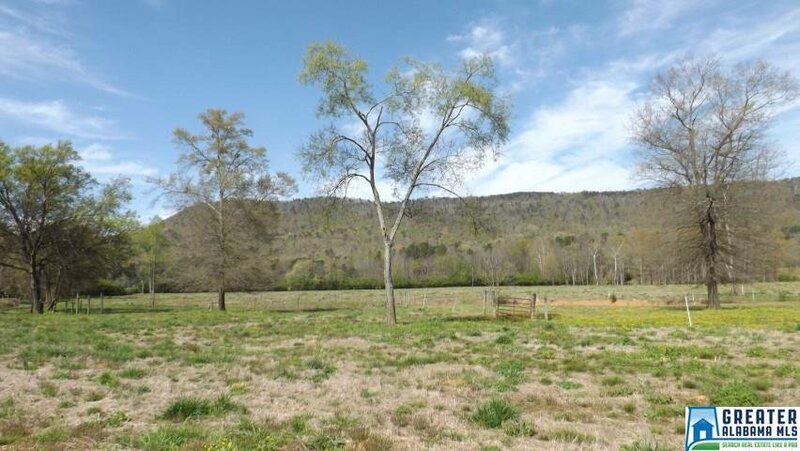 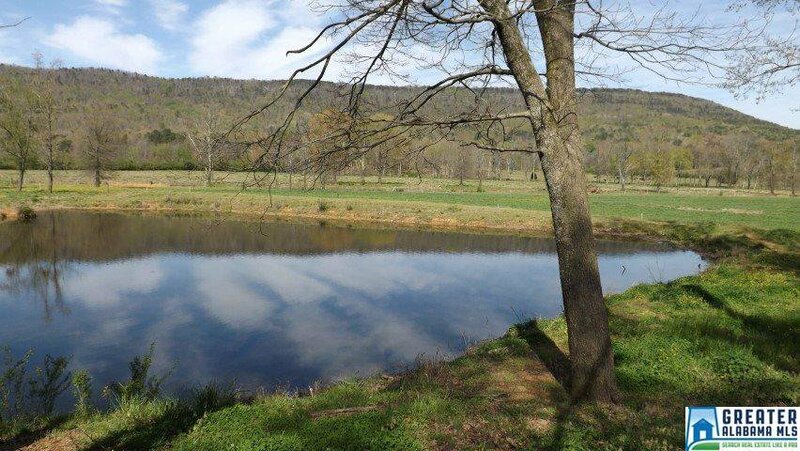 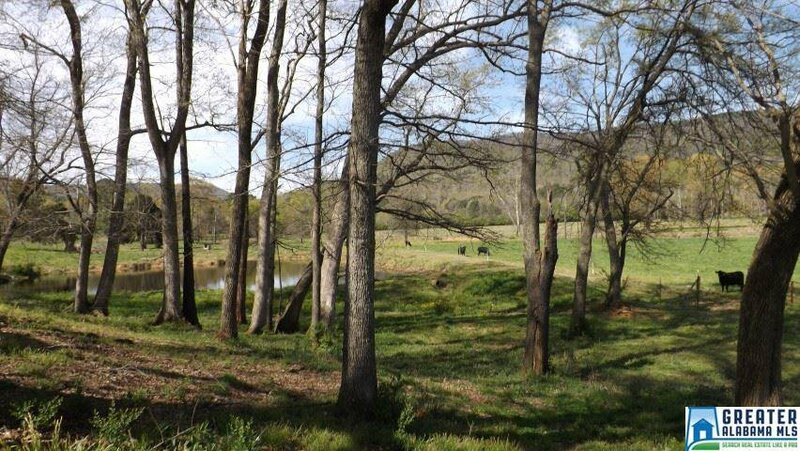 Imagine building with this view and having a garden, pets and all within a couple of minutes to I-59 then downtown Birmingham in less than an hour. 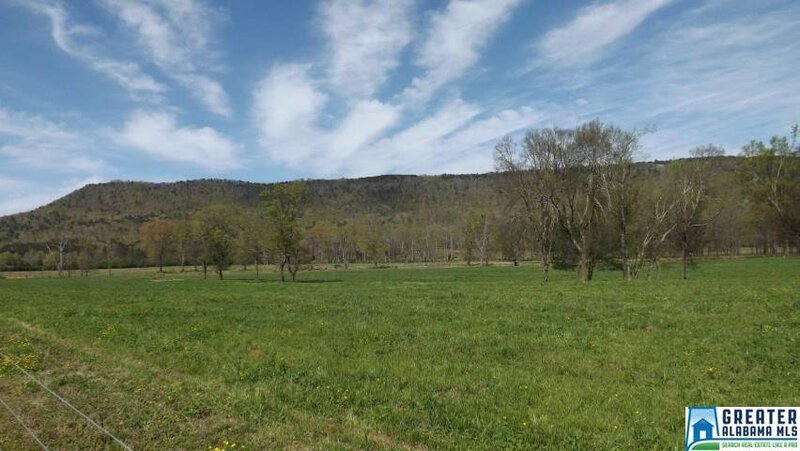 So much potential on this incredible land. 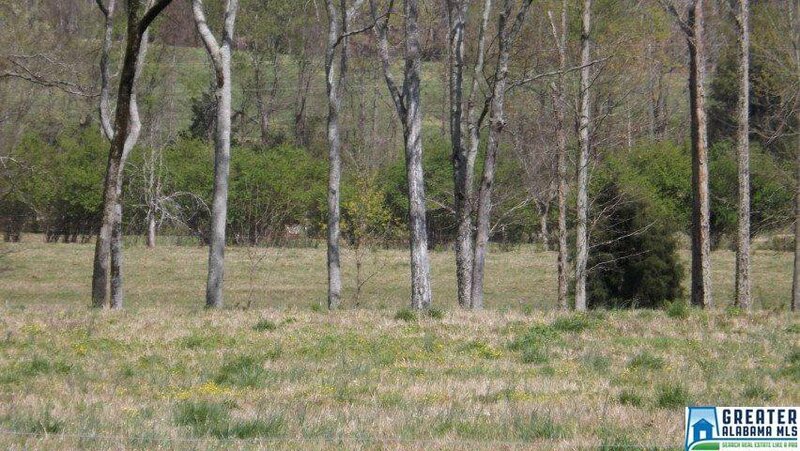 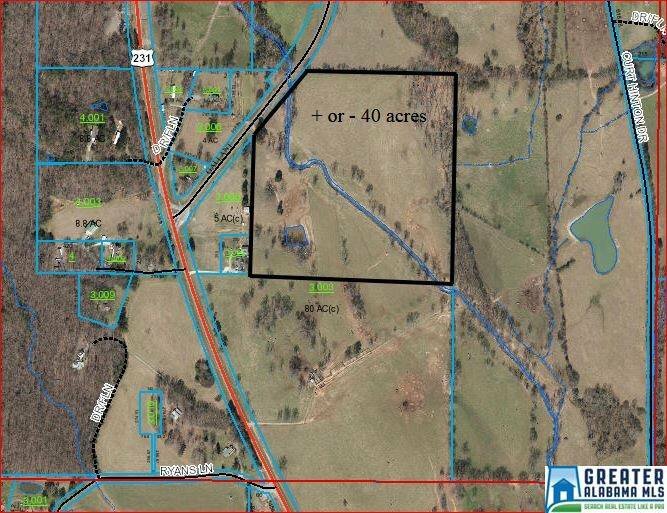 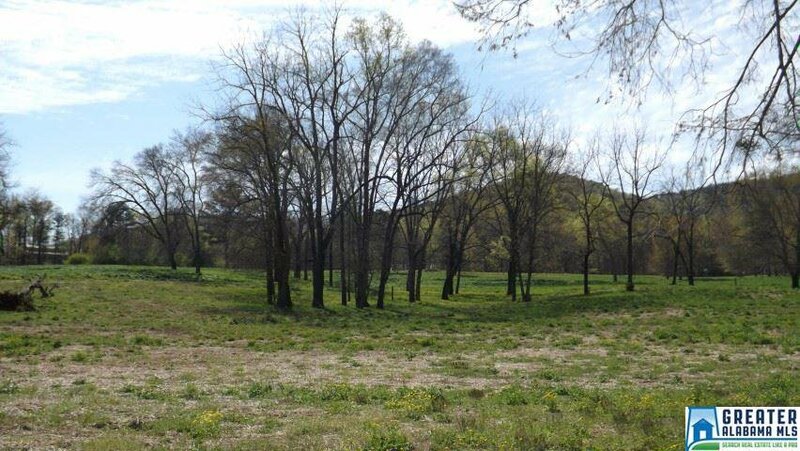 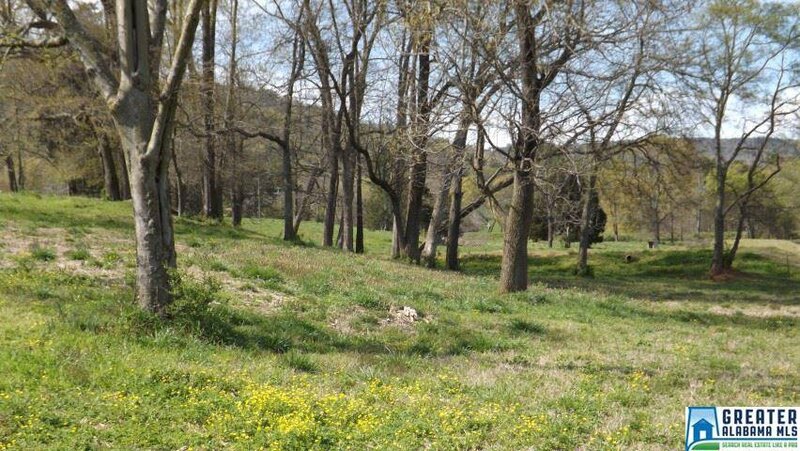 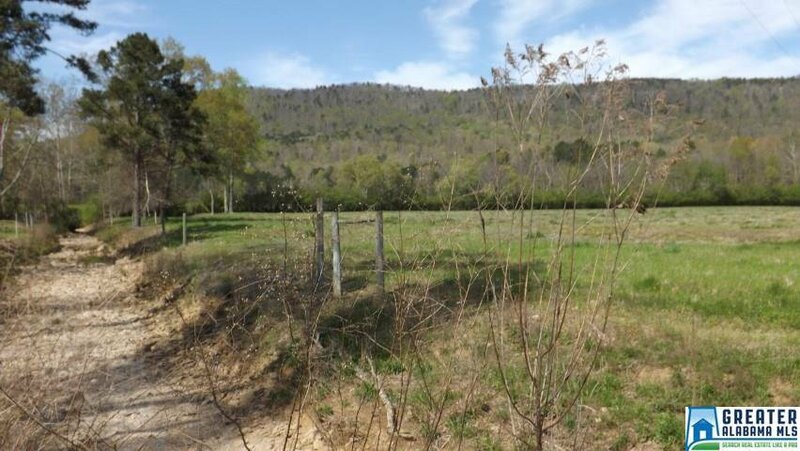 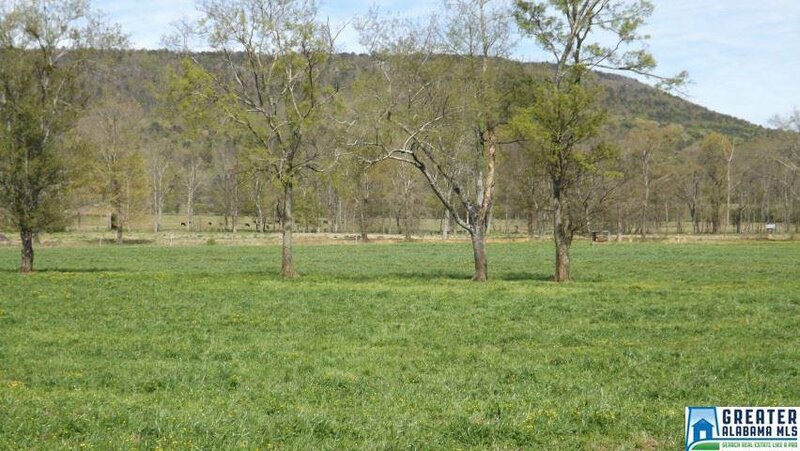 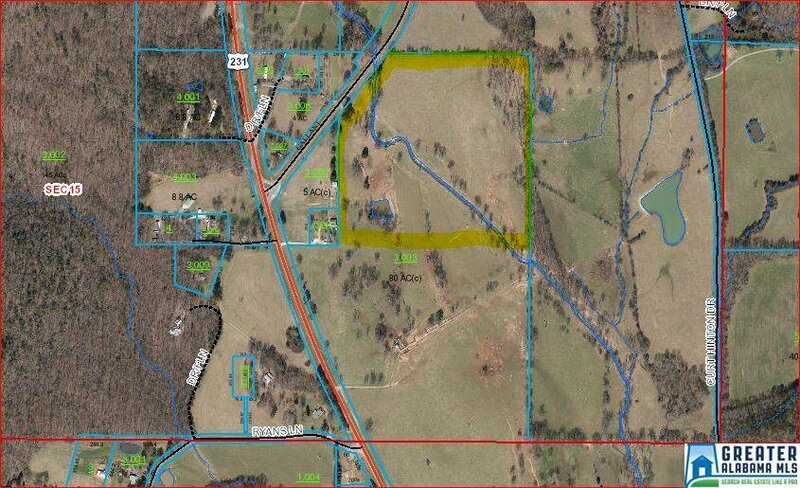 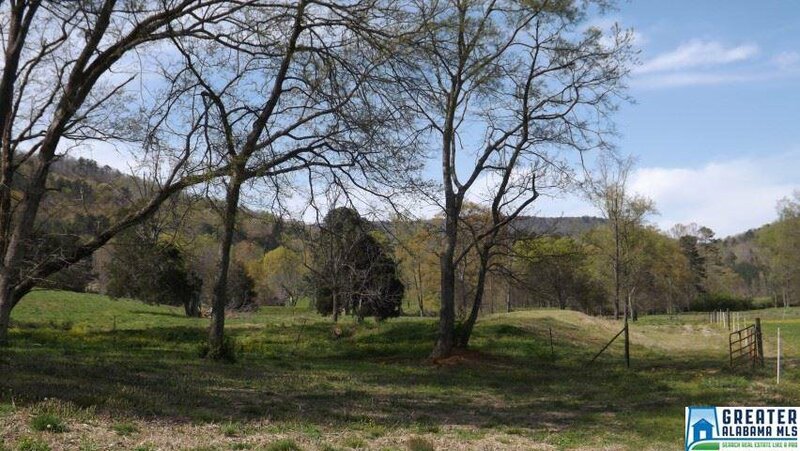 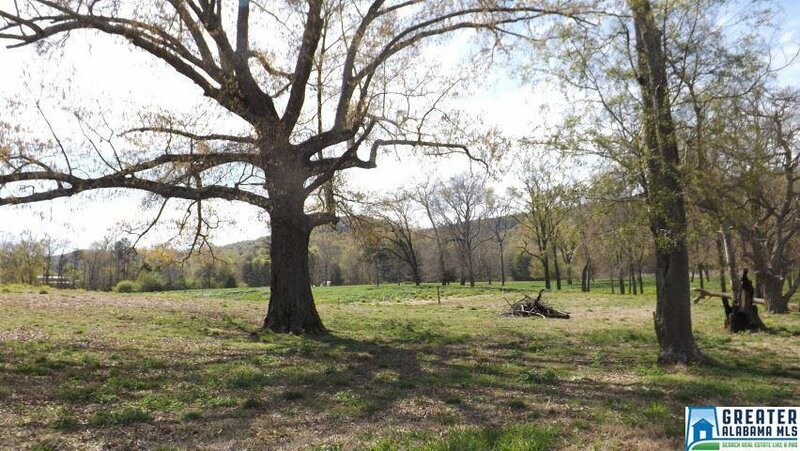 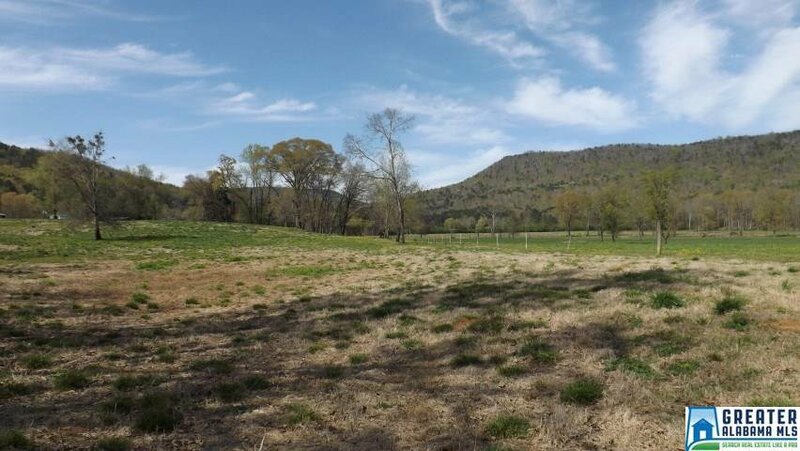 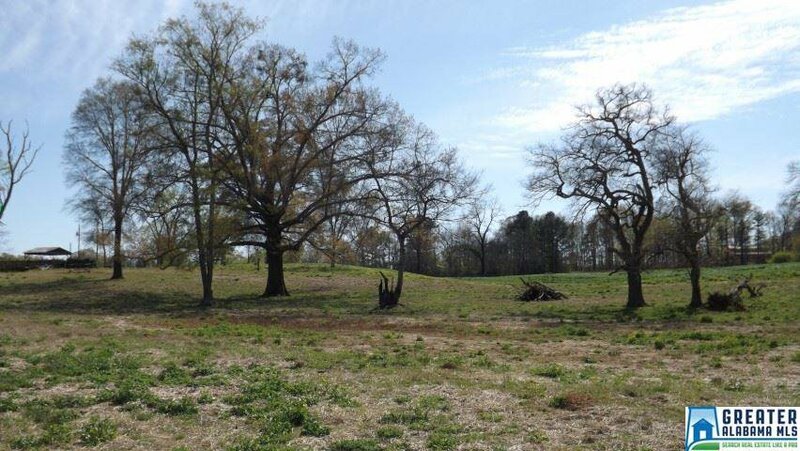 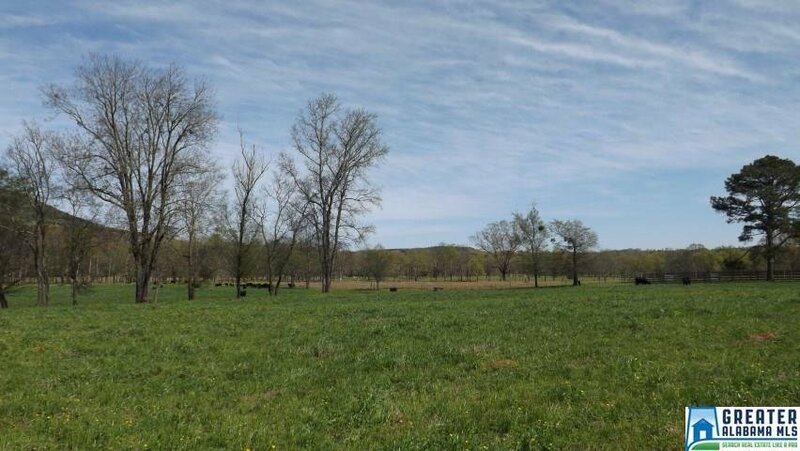 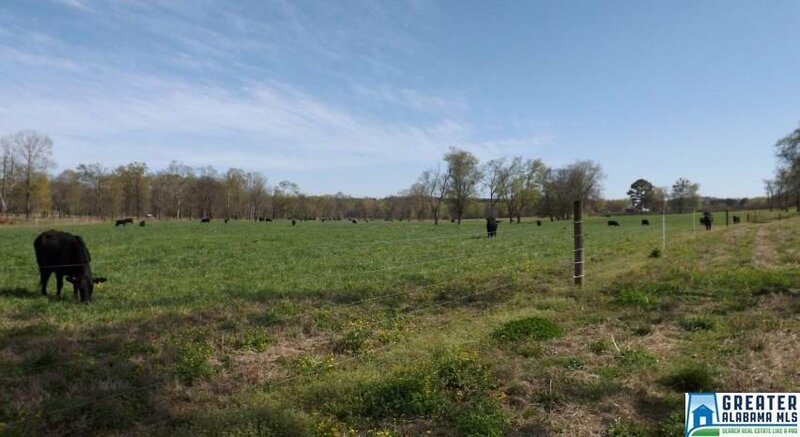 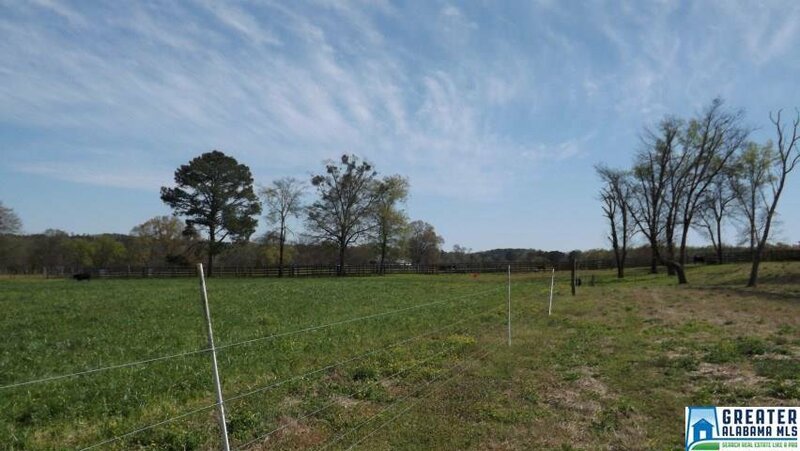 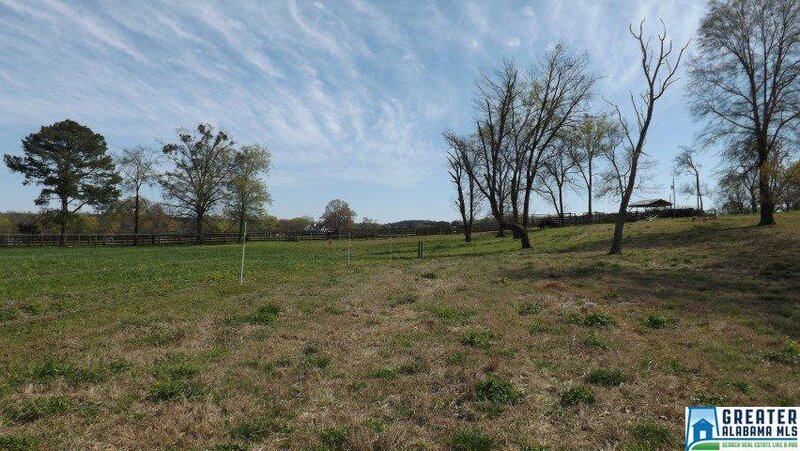 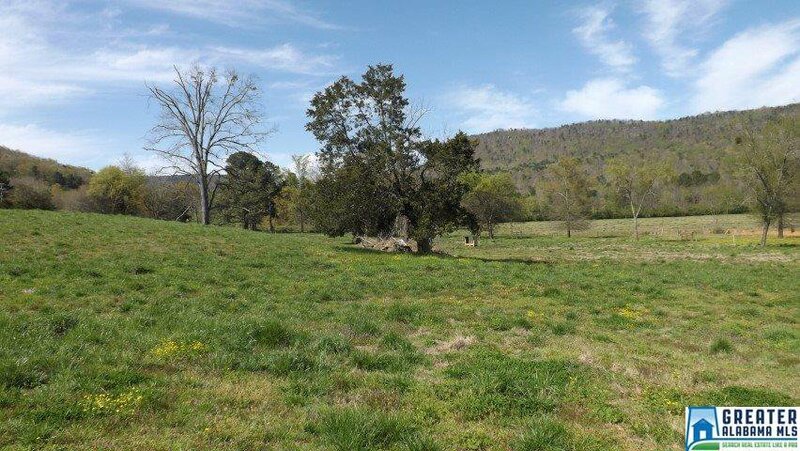 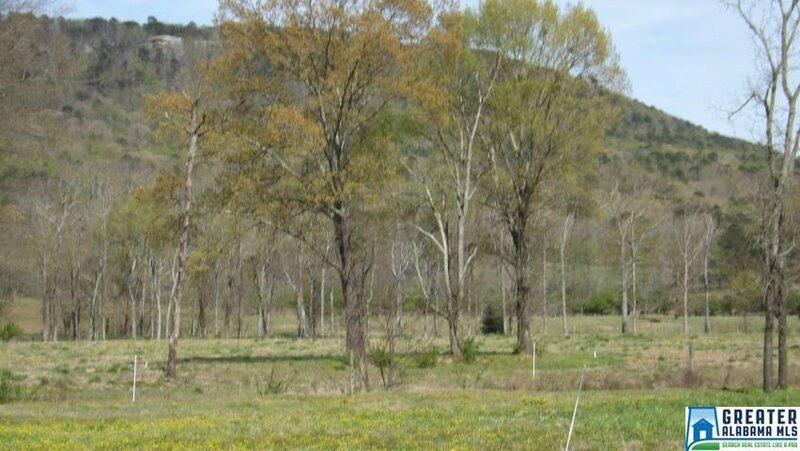 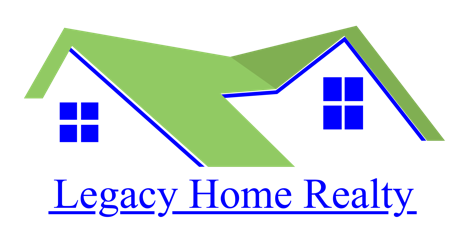 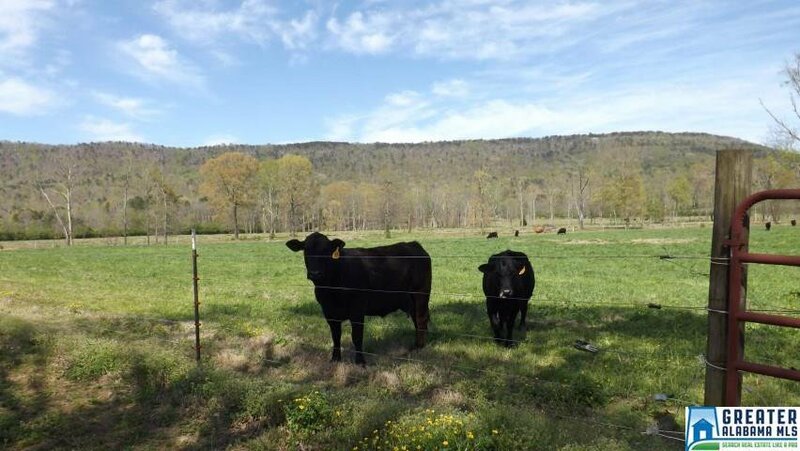 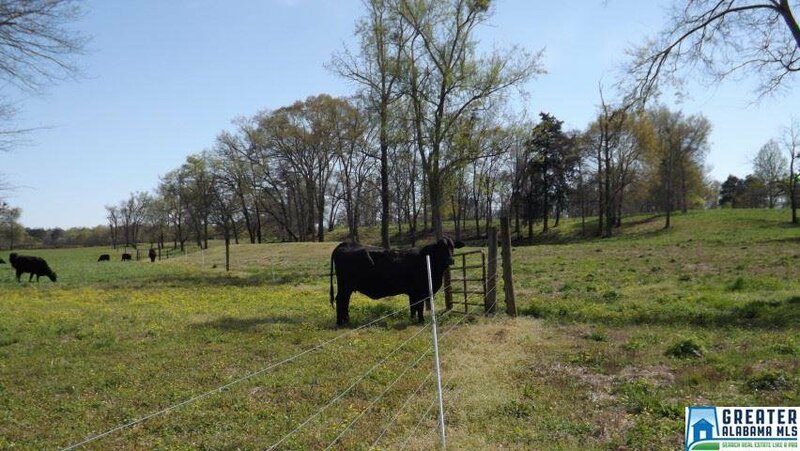 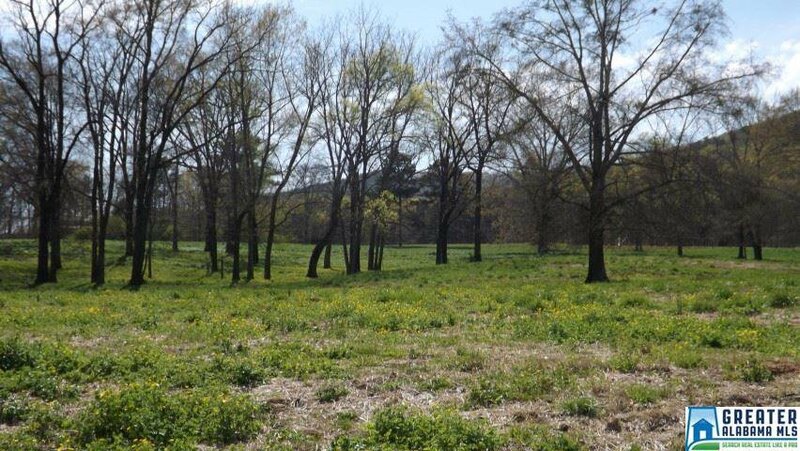 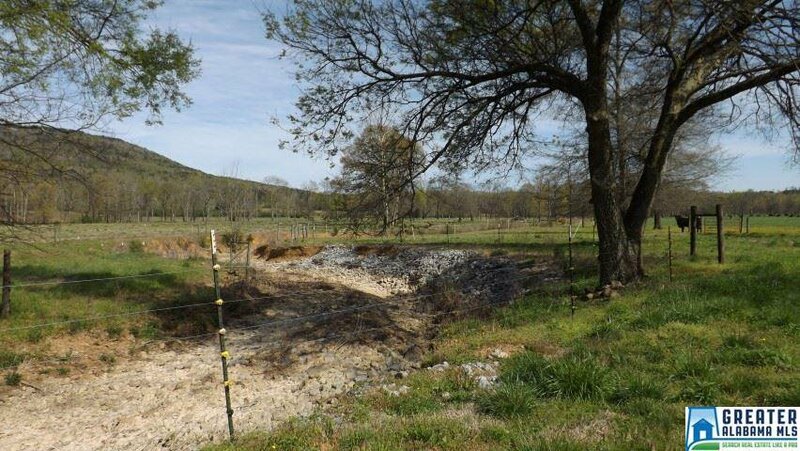 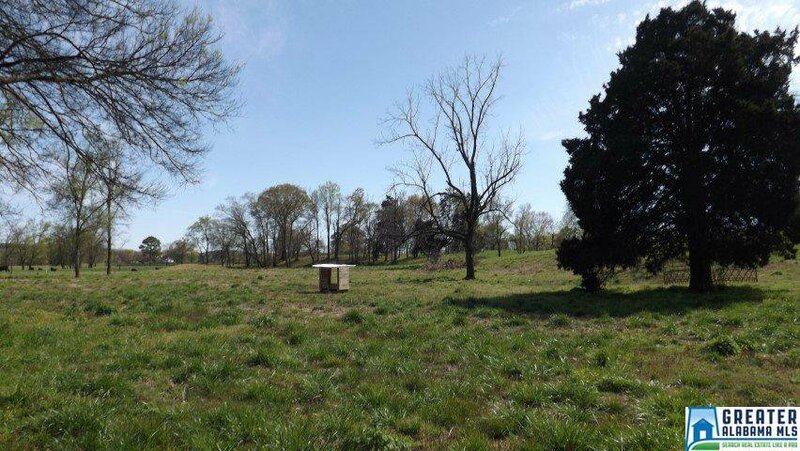 Located just off of US Hwy 231 on Gallant Rd within less than 5 miles of I-59 This land is part of a much larger farm so, additional acreage may be considered. 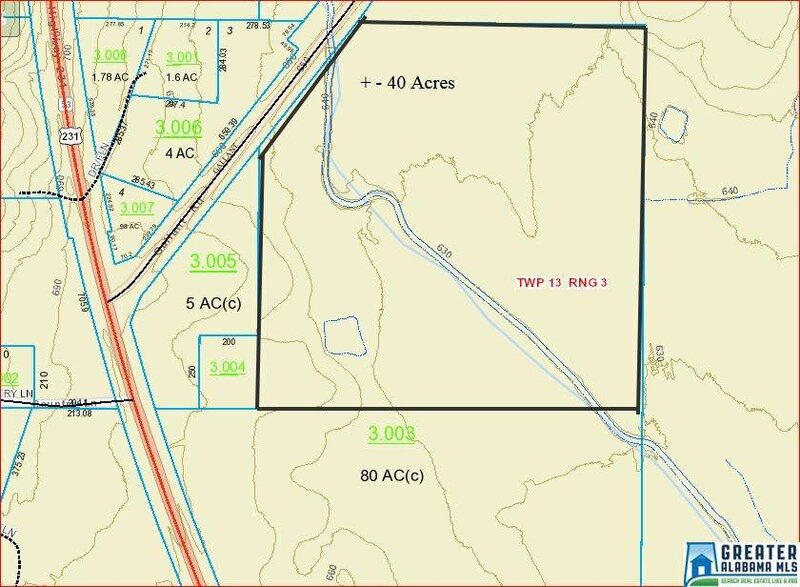 Surveys will not be done until under contract.